as the campaign for all that the BCG stands for. Keep an eye on both websites! 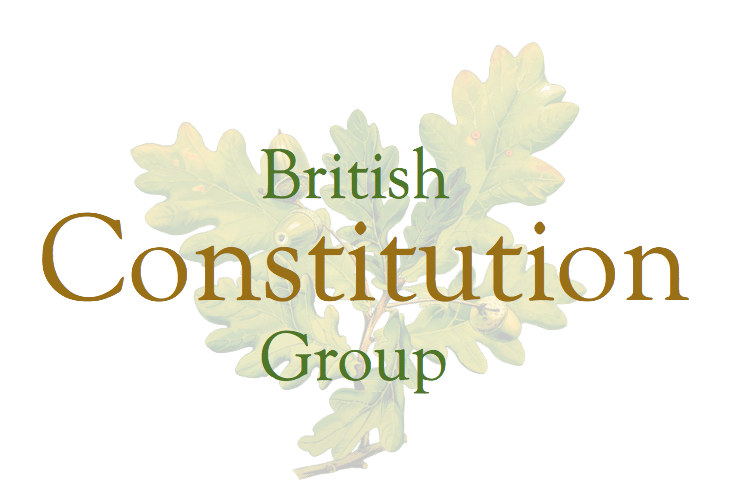 The British Constitution Group campaigns for the restoration of Britain's ancient constitution, which, for several decades has been systematically denied and undermined by successive corporate governments of all political parties. The BCG is non-political and does not endorse or support any political party. We know that for over 1200 years, successive generations of British inhabitants have reasserted the principles established by 'Alfred's' Law. Specifically, these principles include that of Trial and Annulment by Jury and the supremacy of the people over their government by being in judicial authority at all times. We work to challenge the constitutional change agenda - the imposition of the banking and corporate policy through the UK government, European Union and United Nations against the British Common Law Constitution. We don't seek to be a popularist movement and our main concern is to find the truth. Our aim is to educate the media and the general public about the rights and liberties secured by a constitution so often denied by academics and politicians. Established in 2008, the British Constitution Group is a non-party-political organisation with members from across the social and political spectrum. We have constitutional supporters who have been active in constitutional matters going back as far as the 1970's. We thank and appreciate all those who have supported this campaign over the years in all sorts of ways. We remember, appreciate and respect all those that have devoted their lives to exposing the corruption and have helped to get the truth out, including John Harris, Patrick Cullinane, Guy Taylor, Lance, Robert Green and all others. We also need to remember Melanie Shaw & all other whistleblowers and political prisoners. The BCG is a non-profit limited company, Brit Constitution Ltd, No. 06666076, registered in England in 2008. Please become a supporter of the British Constitution Group by sharing the truth about our natural and Common Law Constitution far and wide and declare your agreement with our desire to see the people of this nation and the rest of the world reclaim their sovereignty. Join and work with us by adding your voice to our desire to see our constitutional principles reasserted. The basic principles are to cause no intentional harm, to live and let live and to take responsibility for our actions and inactions. This is all simple common sense & logical. Law is supposed to represent wisdom and should be there to serve and help to protect us all, especially the most vulnerable, but should we accept to be treated as children of the state, or as corporate or religious slaves? A crime is to cause intentional harm to others. There must always be at least one victim. Some crimes are crimes of passion or impulse or helping to cause harm or allowing harm to be caused from negligent behaviour, ... This is often caused by people who have not yet learnt to deal with their expectations and responsibilities of life or have bottled up too much emotional energy and lose their self control, ... However, we are all entitled to use reasonable self defence in extreme situations and even 'theft' and 'criminal' damage if we are in life threatening situations. This is for us and reliable witnesses to explain and to present sound evidence for a Jury to assess all the motivations, intentions and circumstances, whether there was entrapment and how much provocation?, ... so that the Jury can come up with a fair and appropriate verdict. A Crime can also be premeditated, calculated or conspiratorial. Some of us carry unhealthy beliefs, attitudes and emotions such as grudges, cruelty and unhealthy fears, ... This can make some of us over controlling, especially if our needs or desires are not being met and that we're not getting our own way, ... Some of us can try to hide our controlling behaviours by being deceptive, devious and manipulative. These types of behaviours, when manifesting as crimes, can be more difficult and complicated to detect and prove. We can see that devious criminals using deceptive strategies and agendas are unfortunately the ones that help run the system of unlawful governance at this present time. Governance should be a system of honest, humble public service with separations of power, checks and balances, oaths of office, duty of care and transparent accountability with no conflicts of interest as protections against any corruption, criminality and tyranny. Unfortunately, because of devious, power hungry, conspiratorial behaviours of selfish, egotistical or damaged 'control freaks' through secret societies, think tanks, banks and powerful lobby's, our Common Law Constitution and the system of Public Service have currently been usurped. Therefore we have had corrupt, compromised, sociopathic, criminal 'leaders', puppets and actors, such as Pope's, Monarch's, politicians, technocrats and influential mind control agents, ... trying to rule over us all, unlawfully. 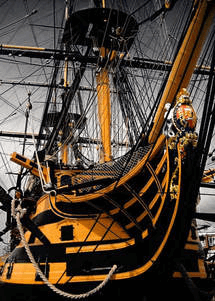 What are Acts, Bills, Statutes, Corporations, Admiralty/Maritime 'law', Businesses, Commercial Code, Directives, Legislation, Permits, Licence's, ...? The only true and lawful jurisdiction should be natural and Common Law simultaneously. What is a Common Law Constitution For? 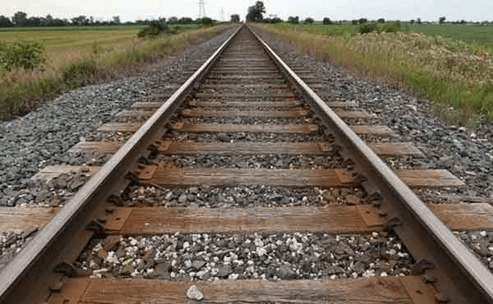 What is Lawful Authority and where does it come from? We could all live honestly and abundantly in peace, happiness and harmony and be free to enjoy our lives and our natural healthy & beautiful planet. Our ancient Democratic Trial and Annulment by Jury Constitution was created by some of our wisest ancestors, ( but has unfortunately been usurped by tyrannical devious sociopaths & imperialists ), recognising common sense and established customs through the ages and were recognising and accepting written and unwritten Divine Principles and Authority of Universal Natural Law. There has been a lot of childish, deceitful, political & emotional propaganda over the years that has been used to try to undermine the British Common Law Constitution. A natural and Common Law Constitution should be a long term perpetual agreement made by a lawful Constitutional Convention of the whole community of the Realm, designed to help anchor the divine wisdom of our wisest ancestors and protect the Community and its future generations from tyranny and to help keep the natural & Common Law principles, defence, sovereignty, security, peace, health, freedom, harmony, abundance and respect of the nation. Here is the definition of what Democracy should really be. Our Constitution had also evolved to provide a Common Law System of Service sworn by Oath by each Public Servant including our Monarch, to serve all the community of the realm fairly and lawfully at all times. Our Monarch should be our Most Senior Public Servant who is responsible for upholding, protecting and promoting our Common Law Constitution and System of Service at all times. If our Monarch breaks their Common Law Oath to the people and fails in their duties, then they should be lawfully replaced by a newly elected Monarch that is accepted by the community of the realm, like it was done in pre-Norman times. It should be close to or impossible to change a nation's constitution. The Common Law Constitution is for everyone in the Community of the Realm and should be beyond the reach of Parliament, our Monarch and the Corporate Crown State at all times. Our Constitution has been reinstated throughout history but it is accepted that the older documents should carry more standing, such as Magna Carta 1215. Q. What is the British Constitution? Tribes & Kingdoms around Great Britain & Ireland appeared to use unwritten spoken Law possibly similar to Brehon Law & Cyfraith Hywel. The tribes or kingdoms of Britain attempted to fight off the 'Roman' Empire's rule from around 55BC including Boudica's attempt in around 60AD. Elected Monarch's and Chief's were required to make Coronation Oaths to the communities they served. Leading up to 1215 the whole community of the realm, including some of the barons, rose up against the tyranny of Norman/Roman/Vatican rule and King John, who was believed to have abused men, women & children, raised excessive and unlawful taxes and rents to finance his wars, ... resulting in a lawful nationwide uprising. The charter drawn up to provide remedy and restore the peace, law and order is known today as the 1215 Magna Carta and was used to reassert the natural and Common Law Trial and Annulment by Jury Constitution and is in fact recognised by many today as the written constitution. 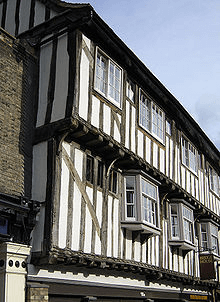 Also in 1215 the Court of the Kings Bench, also know as Court of Common Pleas or now currently known as the Queen's Bench Division of the High Court of Justice was restablished and dealt with equity i.e. fairness and since 1882 the High 'Court' now sits in the Royal Courts of 'Justice' in the Strand, London overseen by the Lord Chancellor. They were supposed to be senior courts of Common Law with civil and criminal jurisdiction, and a specific jurisdiction to restrain unlawful actions by public authorities. Apparently the first Lord Chancellor was Angmendus in 605AD. They were the centre of royal power and national administration in England, consisting of the King, together with his advisors, courtiers, and administrators, although in England and Wales this was later delegated to Circuit Judges and the Lord Chief Justice and fourteen puny judges, exercising original jurisdiction and also jurisdiction for appeals from the County 'Courts' and other inferior 'courts', in practice being exercised by a division of the Queen's Bench only. The Upper Bench were separated into the Crown side & the Pleas side. Subsequent treasonous and unlawful Monarch's, governments and their advisors, ... have continued to try to usurp the Common Law Constitution which resulted in civil wars such as in 1263 when Londoners rose up against bankers and Henry III's Queen Consort - Eleanor of Provence. This led to Simon De Montfort, a Vatican Crusader, who also seemed to have had it in for the Cathars of France, backed by the Barons he created the beginnings of our modern day Parliament after the Battle of Lewes in 1264 with the Provisions of Oxford 1258 and Westminster 1259 and the Statute of Malborough 1267. Edward I (1272 to 1307) appears to have been another ruthless violent tyrant, delivering unlawful cruel and unnatural punishments, ... with many of his successors not much better. Unfortunarely Great Britain doesn't appear to have had a law abiding, humble, peaceful, honest and honourable Monarch or Parliament for hundreds of years. Even so, in the UK the system is still described as a Constitutional Monarchy. This implies that the Monarchy is a position that is more than just symbolic and that the people's natural and Common Law Constitution is what should rule over and govern the Monarchy, Parliament and the nation at all times. The Lollard Movement, led by John Wycliffe were a threat to the Vaticans' rule and power. The Lollards' demands included the reformation of Roman Christianity through the Twelve Conclusions of the Lollards 1395. The United Kingdom of Great Britain and Ireland came about in 1603 with the acceptance of a Joint Monarchy with a 'Scottish' Stewart/Stuart King James IV of Scotland becoming James 1st of Wales, Ireland and England too. On the 5th November 1605 it is alleged that the Jesuits/Vatican tried to blow up the entire government of the united kingdom including the King in Parliament. This led to the 17th century having plenty of disharmony & terror. Shortly after the devastating English Civil War 1642-1651, the Lord Protector Oliver Cromwell established the British Republic and Commonwealth. However, his reign did include genocide in Ireland, ... and also helped the corporate global banking elite to try to take complete control of Britain, ... Cromwell died in 1658 & the Monarchy was restored with Charles II in 1660. The 1665 'Great' Plague and The 'Great' Fire of London of 1666 helped the Crown Corporation rebuild the City of London from it's ashes and relocate the banking & corporate power centre from Amsterdam. In 1685, many people rejected the new Roman Catholic King James II of England and backed the disastrous Monmouth Rebellion which intended to remove Vatican corruption & tyranny by making the Duke of Monmouth to be the new King. This continued with the 'Glorious Revolution' of 1688 where the Dutch were invited to help replace James II with William and Mary. It is claimed that the 1688 Declaration Of Rights and the 1689 English Bill of Rights are other important parts of the British Constitution that did a lot for the people. The British Common Law Trial and Annulment by Jury Constitution was and should still be the highest legal authority over the British Commonwealth including the United Kingdom. This is real people power and a true peoples constitution by the people for the people with Divine principles. The solution to finding peace, remedy and justice, is for the masses to know, publicise and use the natural and common law principles at all times. The (UK's) European Communities Act (1972) was also an act of treason which make it null and void and re-asserts the united kingdom of Great Britain's independence and sovereignty, see FCSO 30/1080 from the Public Records Office. The Great Constitutional Security Clause, known as Article 61 of the 1215 Magna Carta, was lawfully invoked in 2001 due to breaches of the ancient Coronation Oath and crimes of treason against the sovereign people and the sovereign nation of the United Kingdom and British Commonwealth, ( as reported in the Daily Telegraph and described in www.denouncethedeception.co.uk ) until these crimes have been addressed adequately and the Common Law Constitution is fully restored to its correct standing. Unfortunately this hasn't been reported widely enough to the community of the realm by the corporate state and media, so the masses, including our Police Constables, Sheriffs, judiciary, politicians, media workers, military, academics and other Civil Servants are still not adequately informed as of yet. Therefore we, that is all the people, must become & build the Independent Truth Media Networks and help inform and wake up everyone else asap. We are all compelled by our Common Law Constitution to all effectively inform the masses asap to be aware of the Common Law Constitutional position and for all to stand under Article 61 until remedy has been obtained and our Common Law Trial and Annulment by Jury Constitution and System of Service has been fully restored. Of course the treasonous, seditious & misinformed Corporate State, the media, academia & their supporters & employees, ... would probably say differently about most if not all of this. If encountering a Constable, with reliable witnesses present and preferably using visual and audio recording equipment to document evidence, in a friendly, humble but assertive manner, identify the constable and state to the Constable that you stand under the lawfully invoked Article 61 of Magna Carta 1215 and remind the Constable that it is a crime of sedition and treason to deny the authority of the British Constitution and that you require your unalienable and constitutional rights to be respected at all times. Any of the main influencers who are trying to undermine our Common Law Constitution need to know that they can be made personally liable as a flesh and blood wo/man for sedition and treason and they can and should be put under Notice's of Treason and Liability according to Law. 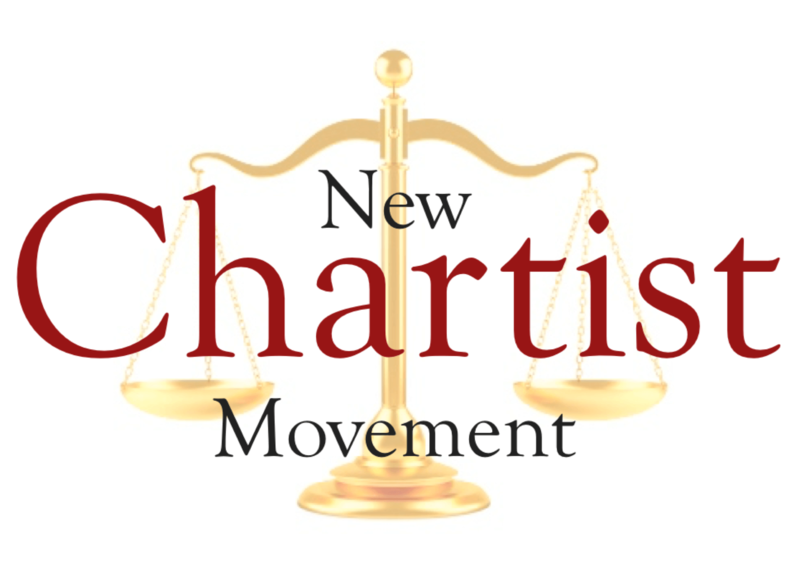 The New Chartist Movement is the BCG's primary campaign and movement to help meet everyone who is concerned about various issues and to help to wake them all up, inform them and unite the masses towards the common law constitution solutions and the 7 Requirements of the Sovereign People's Charter asap. 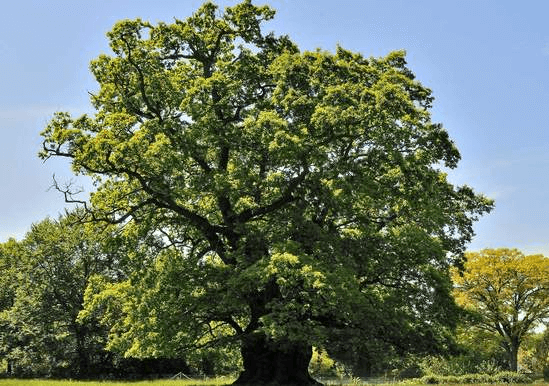 So, in the same way the Oak has underpinned our strength and well-being in a physical sense, so we are applying the same metaphor to underpin the people's safety and strength in relation to our laws and governance. The Oak has been the backbone of our country in generations past. 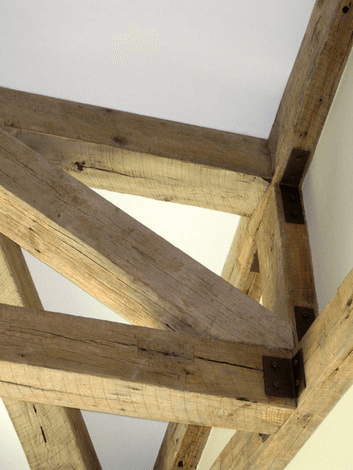 Similarly, in the way Oak beams have been used to construct a strong framework for a building, so too, our Constitution has in the past, and will again, following Restoration, form the strong beams of our civilised, harmonious and happy society. We are increasingly having to reconcile, the more we read into this material, two ideals that appear to contradict each other. It has always been the intention of the New Chartist Movement (and the British Constitution Group) to help awaken people to deliberate and intentional obfuscations that have led us to the temporary loss of our democratic constitutional state structure and the emplacement of a fraudulent money system. Society begins with its people. Human beings are real and living. They are born free. It is individual human beings that have the energy and creativity to conceive of ideas and make them happen. That is and has to be the starting point. There is a divine spark to a human being for this reason - he has the power of creativity. Natural Law, as a subject, is deeply hidden or occulted - very deliberately. It is the hiding of this material that gives those in control an advantage over the 99%.